About the Authors ‹ You've Graduated. Now What? 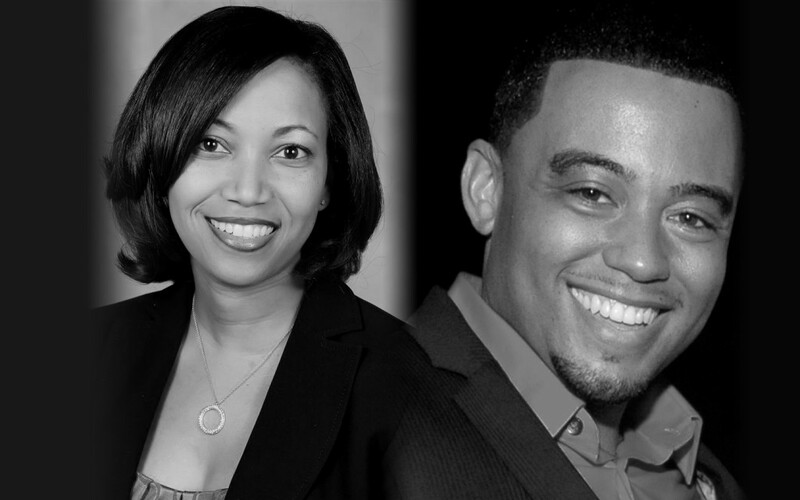 Ethan King and Monica Allen are the co-founders of APGG, a multi-brand creative services firm in Atlanta, Georgia. The APGG brands include stuff4GREEKS.com, a leading Internet retailer of custom fraternity and sorority paraphernalia; Zeus’ Closet custom clothing stores; Monica Allen Interiors, and E. K. Allen Creative, a corporate image design studio whose work has appeared on The Oprah Winfrey Show with notable clients such as Tyler Perry.